Hi, I have a 98 Riv and the front speakers are blown but the back work fine. I also have the stock head unit. I believe the back speakers are stock as well because they have Delco Electronics printed on them. They knock pretty good when I turn the bass knob all the way up, enough to where I've received compliments from several different passengers on separate occasions. Now I would like to replace my front speakers and tweeters and everyone I've spoke to has suggested I upgrade my back speakers as well. I would like to keep the stock head unit, but would like some significant sound and bass depth and loudness (I LOVE bass). What speakers would sound best in the Riv and what amp and sub should I accompany them with to acheive my audio desire without replacing the stock head unit? leave the back spkrs if they are working, and add a subwoofer. As for the fronts the location is tough. 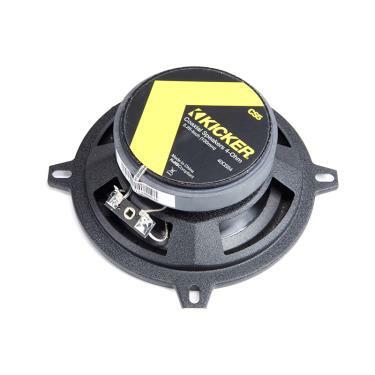 look at crutchfield's offerings in component speakers, there are some that can fit te opening. I replaced front and rears with Kickers from Crutchfield for my 95 and very pleased with ease of install and sound improvement results. (not desiring to install a sub-woofer). Be sure to get the GM wire harness plug adapters, which were tossed in for free on my order. Item numbers: Front = Kicker 40CS54, Rear = Kicker ,40CS6934 will fit your 98. 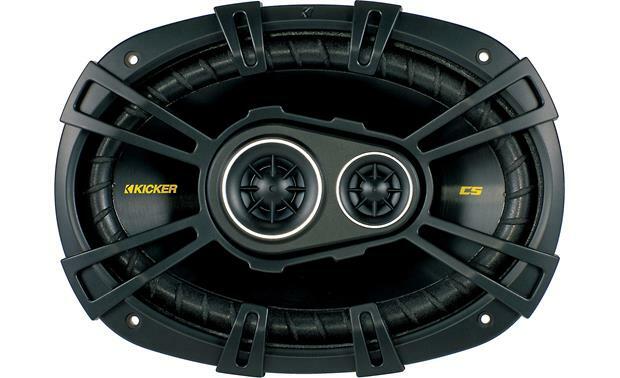 Subject: Re: Speaker Upgrade Suggestions? » Does anyone know of an external speaker with a switch?